Trivikram who is ready with Atharintiki Daredi may skip Charan Project. Earlier Charan okay-ed Trivikram’s project with Julayi Producers but it may shelve . 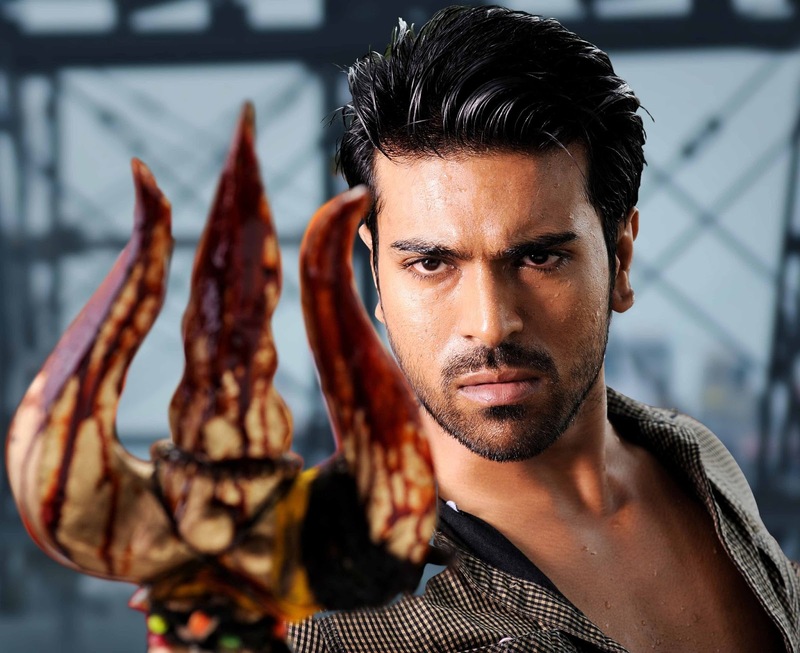 As per the sources , Trivikram story line is yet to prepare and Ram Charan not willing to do with Julayi producers . So, Trivikram taking long gap and preparing script for Jr Ntr Movie and Pawan’s Kobali . So, if it happens Trivikram’s next project is with Jr Ntr and going to start from April 2014.